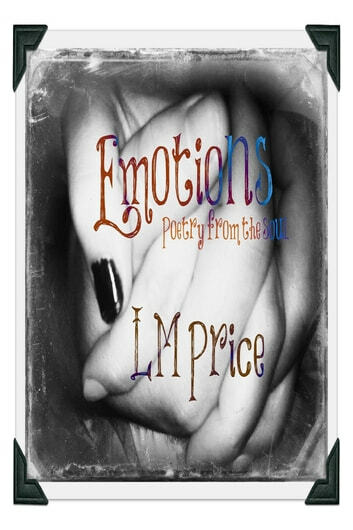 Emotions is a poetry book with any poem you can possibly phantom. If you need a laugh the poem is in here. Someone to understand your sadness or broken heart, look no further. What about love? Soul searching heart warming bone chilling love, it&apos;s in here waiting for you to connect with others.